Our interview with David Morgan is out now. David talked to us about the current sentiment in the silver market, the silver bull market back in the late seventies, and if we have reached a bottom in the precious metals space. View the entire interview here. To view our exclusive preview clips see below. Silver expert David Morgan talks to us about the sentiment in the silver market, and if we have reached a bottom in the precious metals - View here. 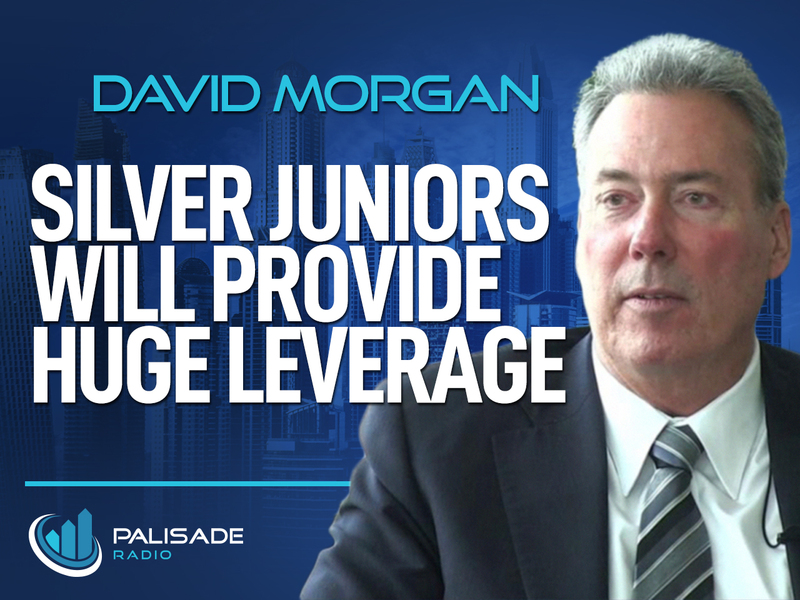 Huge leverage is possible in the silver juniors once silver starts to make a big move - View here.